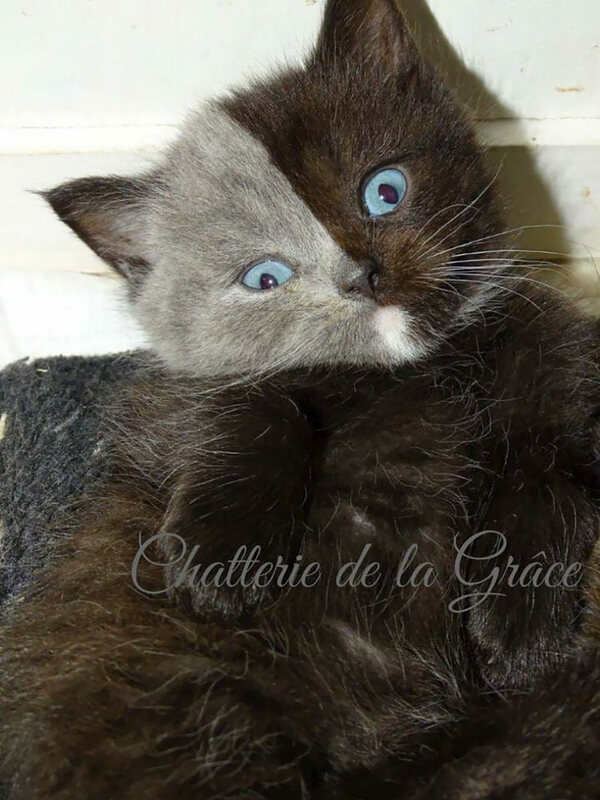 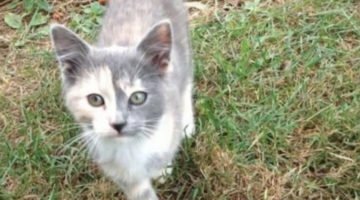 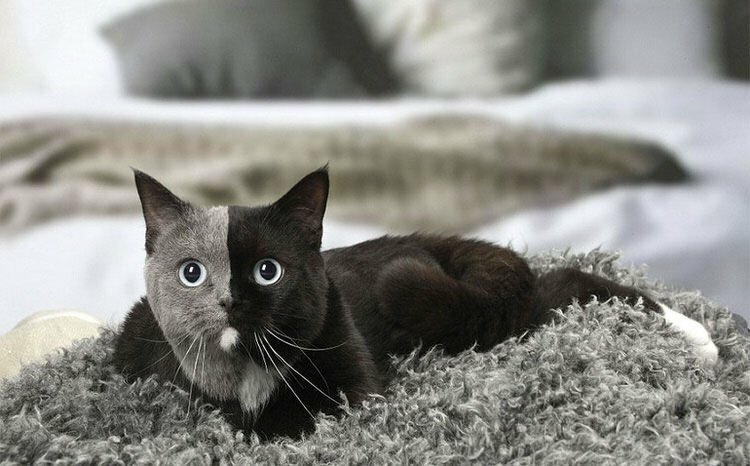 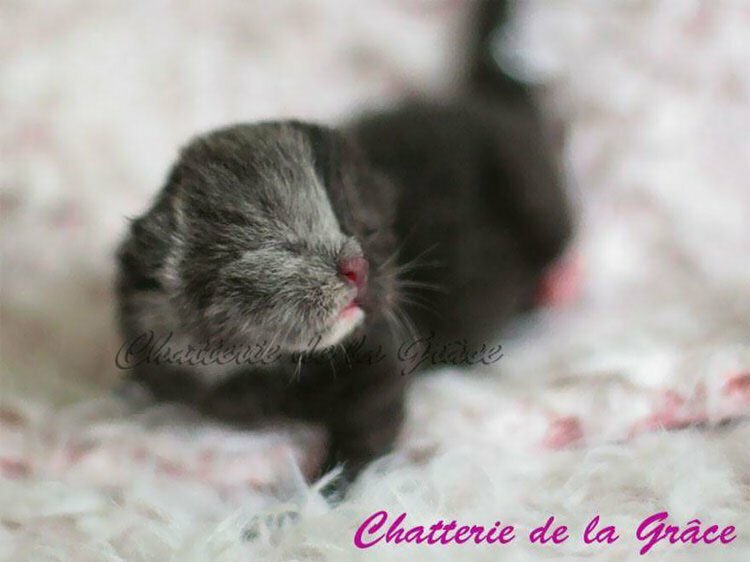 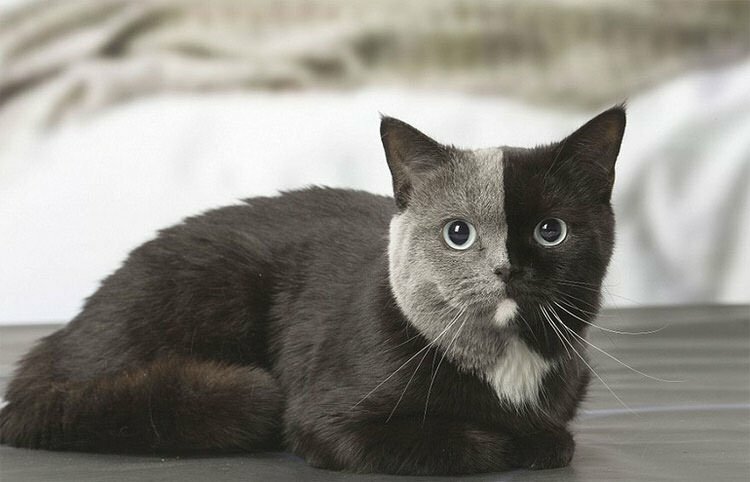 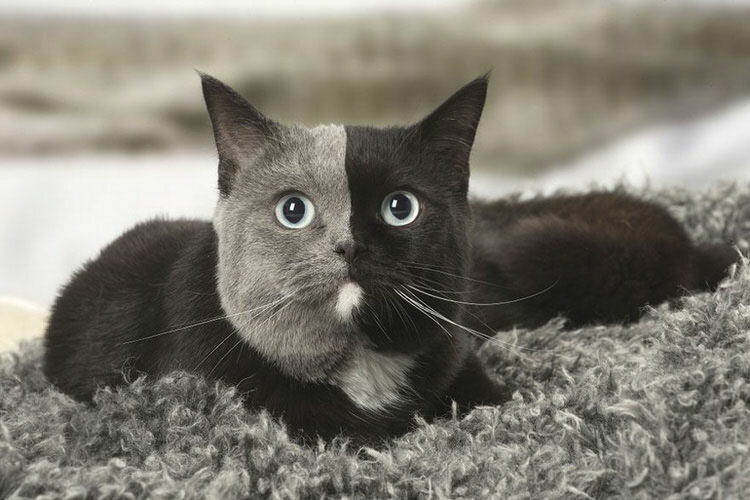 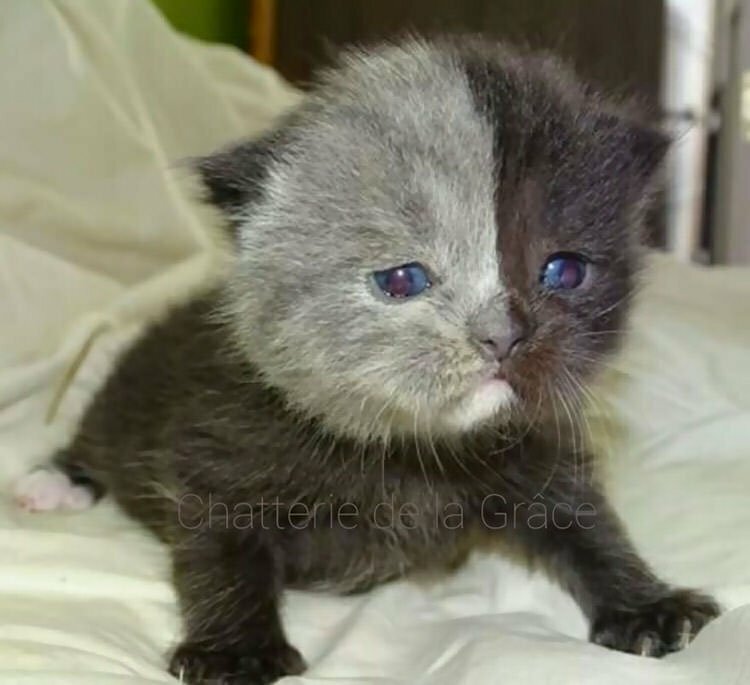 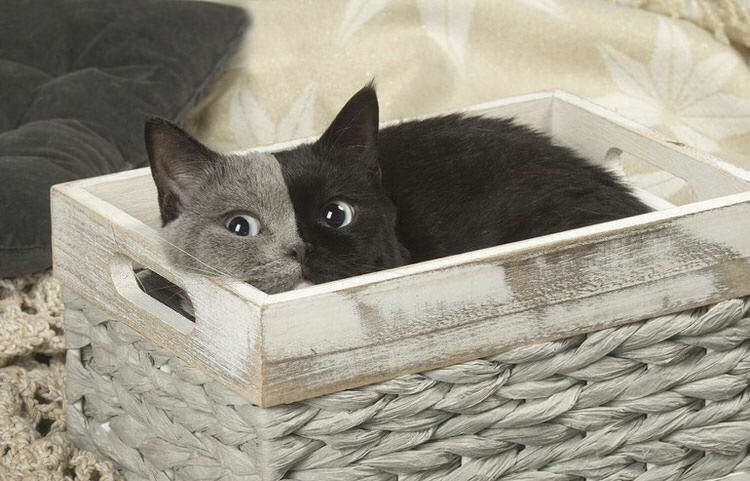 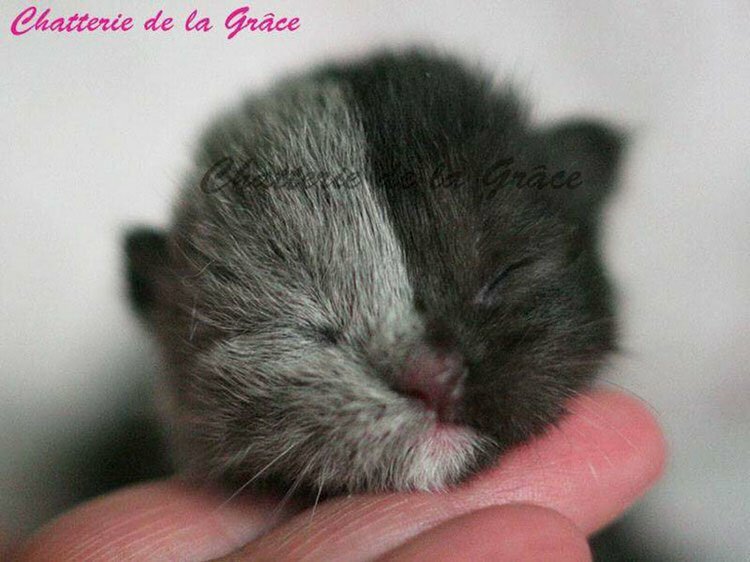 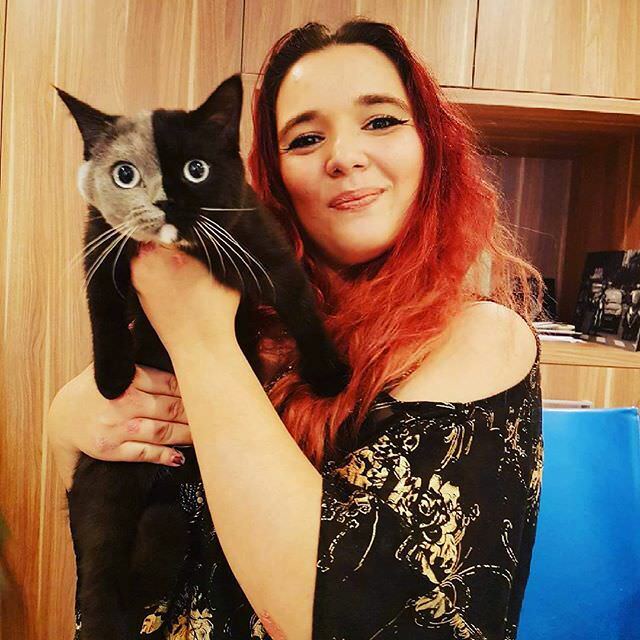 We generally avoid two-faced persons, however, nothing is cuter than a two-toned fur kitten. 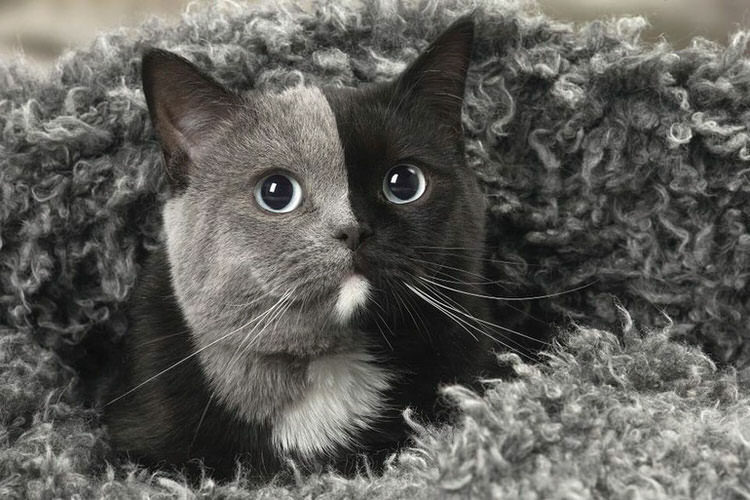 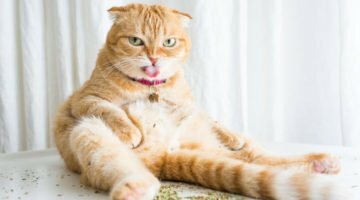 Lately, skilled pet photographer Jean-Michel Labat captured Narnia, a gorgeous British Shorthair kitty in its house in France, and the photographs are creating headlines all around the web. 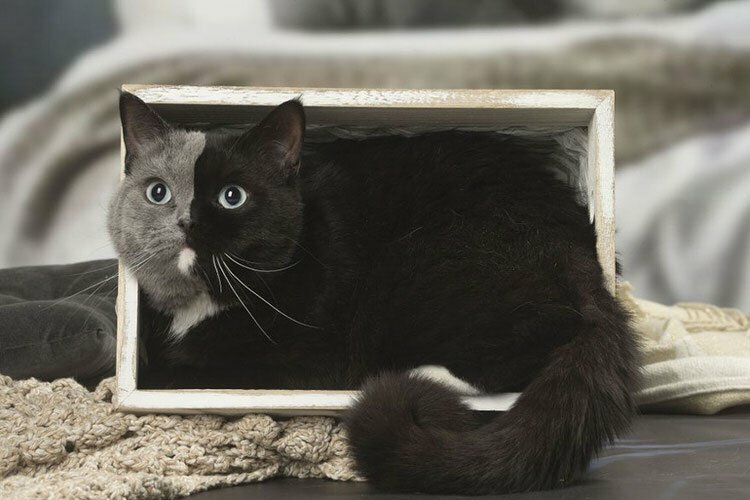 Labat has perfectly shot the exceptional appearance of the cat. 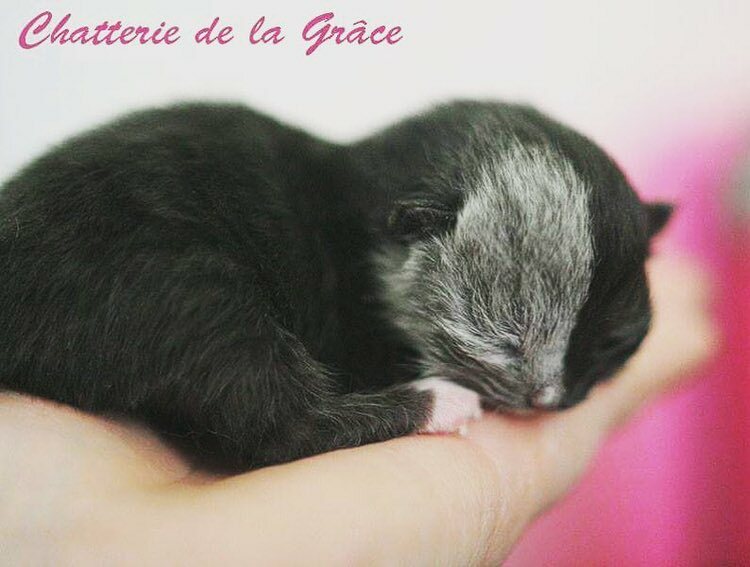 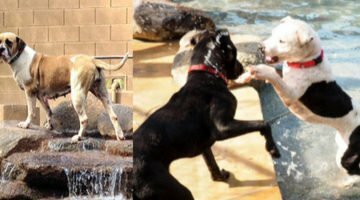 Narnia came into this world on the 28th of March, 2017, and his owner Stephanie Jimenez immediately fell in love with the blue-eyed cutie. 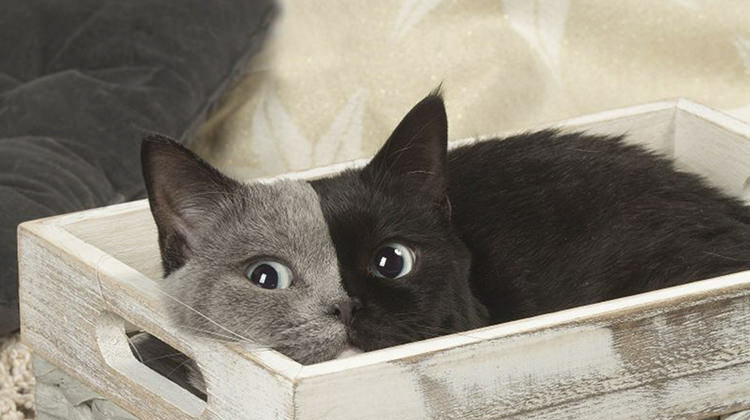 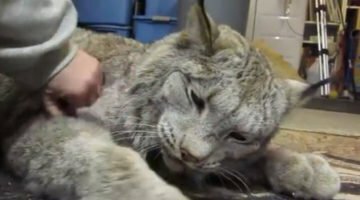 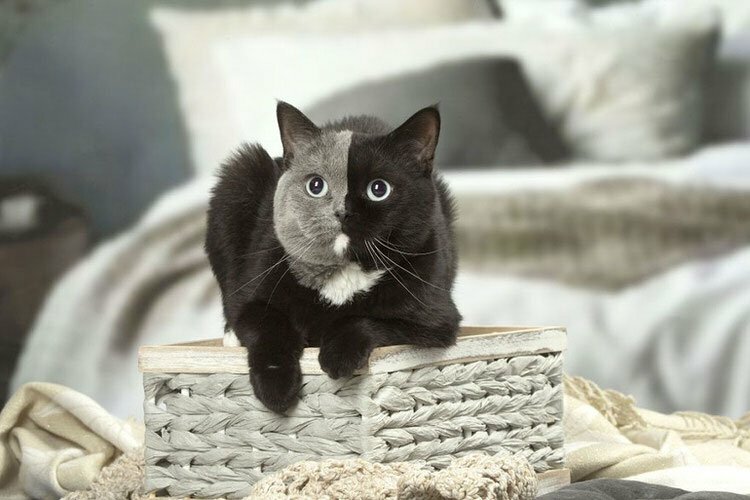 Although the precise reason for this stunning look is unclear at this time, other kitties with this strange appearance are best known as chimeras. 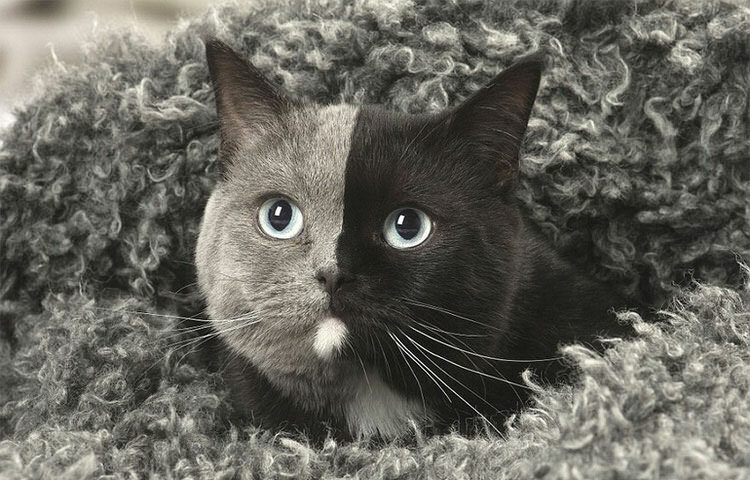 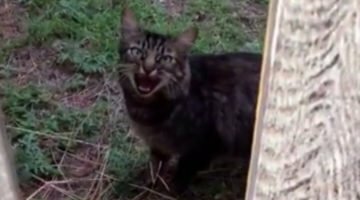 A chimera is a cat whose cells have two kinds of DNA, triggered when two embryos join with each other. 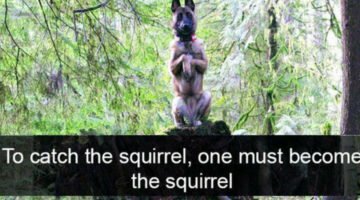 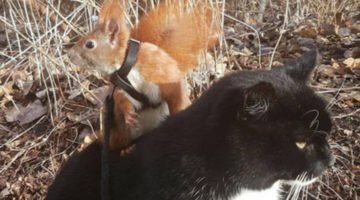 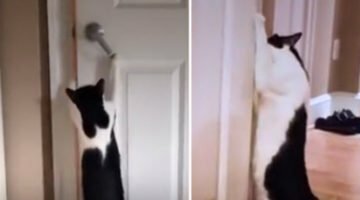 Scroll down for the adorable pictures.